Minato x Kushina. <3333. 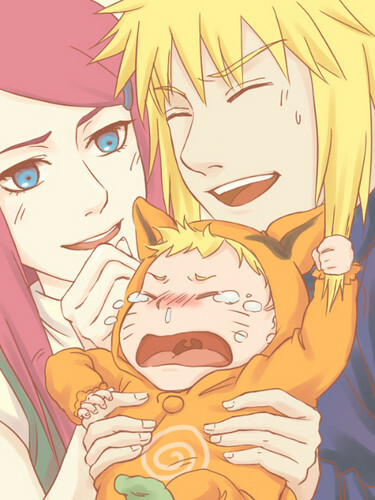 Wallpaper and background images in the naruto club tagged: naruto anime shippuden uzumaki kushina minato. This naruto fan art contains animado, cómic, manga, historieta, anime, and dibujos animados.